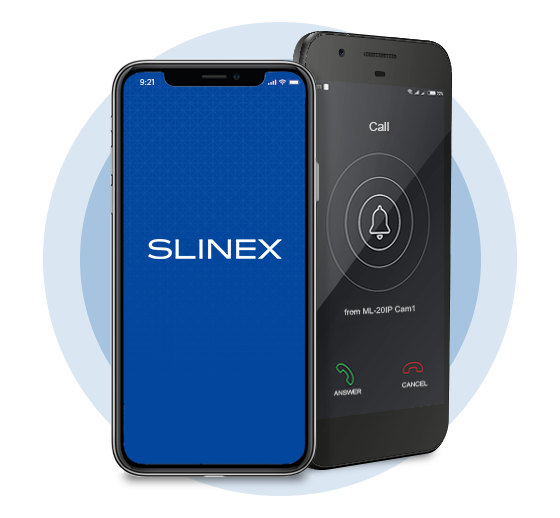 Slinex concept - an optimal combination of functionality and design quality. 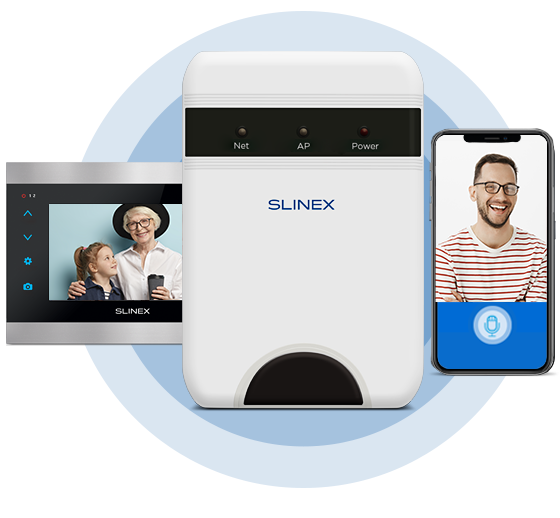 These requirements are imposed by modern users to the intercom system. The Securika Moscow 2019 exhibition was held in high regard! 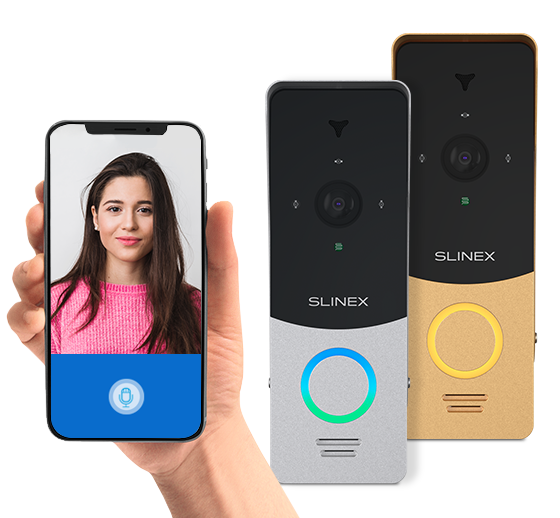 01 February 2019 Slinex at the Intersec 2019 – conquering the Middle East marketplace!